Conflict costs organisations billions of pounds each year. It eats into time, morale and profits. It is the largest reducible cost in many organisations and the least recognised. 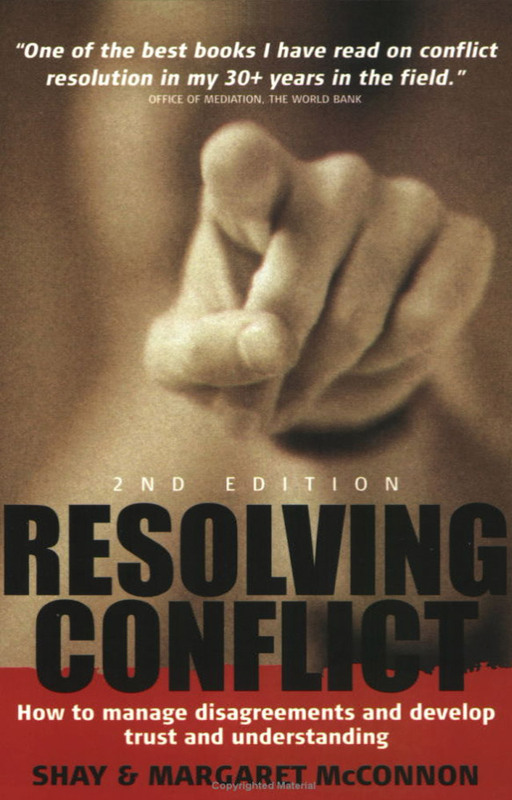 Managers typically spend up to 25% of their time dealing with unnecessary conflict. This is time lost to creative, productive work. Tolerating conflict just does not make good business sense. Shay McConnon shows you how to replace conflict with openness, trust and collaboration. This book is about how to transform You against me to Us against the problem. It is about giving the reader more behavioural choices in managing differences. It leaves the reader better equipped to deal with differences and difficult behaviours and create collaborative relationships.